Get involved and meet other UCS families! 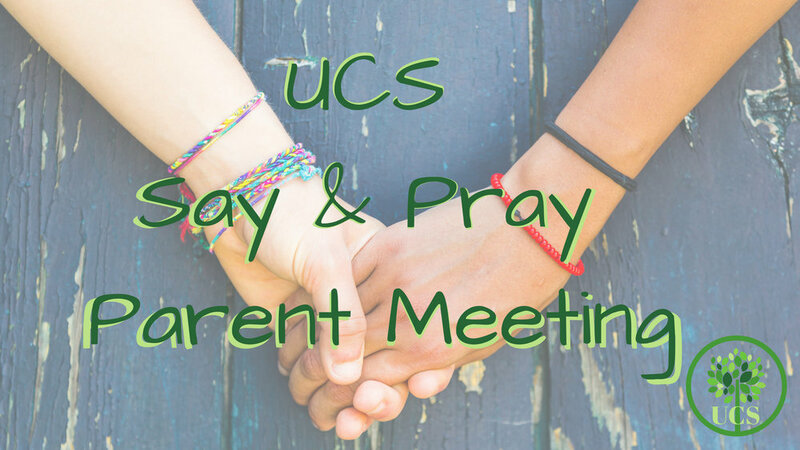 Join us and have a say and a pray about UCS! Yikes! It’s October and another tuition bill has arrived! Are you ever concerned about covering it? Learn how the scholarships work, how to apply for scholarships and let UCS help you! It’s time to stop being concerned!